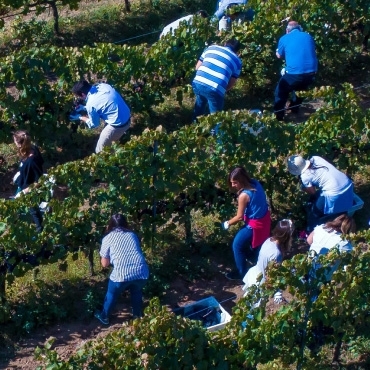 It is from the hard work of each one of these people, whether it be in the vineyard, the winery, the office, or in the exportation markets, that our wines are born, giving the consumers the opportunity to taste them, all around the world. 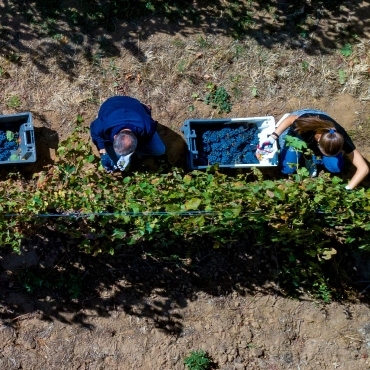 Our wines are the result of a rigorous, committed and dedicated work of the people who make up our team, but they are also the result of the consumers who, day after day, pursue and buy our products. At Ravasqueira, as is the case of other companies that make up the José de Mello Group, we have three fundamental values that guide us on a daily basis, helping us to overcome our challenges, no matter how big they are. Look into the future by learning from the past and to not be afraid of combining the two. 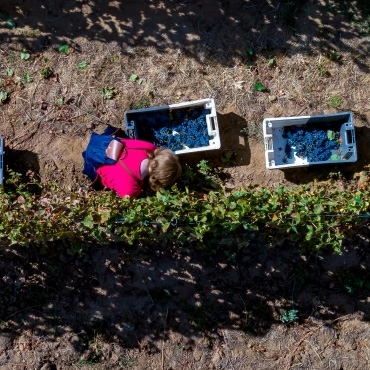 With the spirit of anticipation and the continuous search for new opportunities, Monte da Ravasqueira bets on innovative alternatives that stand out in the Portuguese industry. At Ravasqueira, individual contribution is seen as the key to collective success. Investing in people enables us to make every day a constant source of learning and knowledge sharing. Despite its family nature, Monte da Ravasqueira develops a highly demanding business project counting on a highly qualified and diverse team. Determination and rigour are essential requirements for anyone at the José de Mello Group. The commitment to qualified and highly competent professionals leads to the realisation of coherent solutions, based on the assumptions of quality, term, and value inherent to all Group companies.